We are well into the summer over here—not that summer really feels as much like SUMMER as when there are school-aged kids in the house, but you know what I mean—and we’ve got a pretty good daily routine in place. I love routines. Love, love, love them. When I was teaching, my classes always followed a routine, and other teachers, administrators, and even the students commented on how it contributed to a calm atmosphere where everyone knew what to expect. This post on summer routines was really helpful to me. I love Sarah Barry’s blog because she is further into the season of motherhood than I am, and I learn so much from her. My two favorite parenting books seem to agree that routines are helpful around the house. 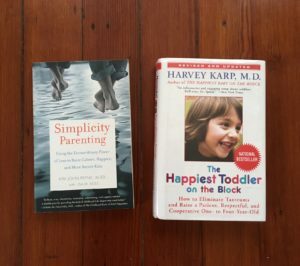 I’m not the biggest reader of the parenting books, but Simplicity Parenting has shaped so much of what I’m trying to do, and it’s one I go back to again and again. And I checked out Happiest Toddler on the Block a couple of weeks ago because, holy moly, what is the deal with these short Stalins? Found here. 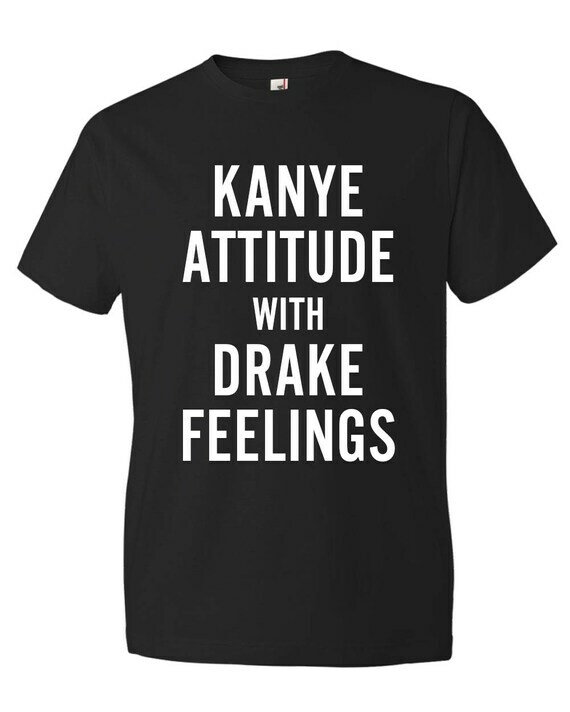 But my question is do you have it in a 2T? There’s a little variation here and there, of course. I work on Monday afternoons, so my mom is here for lunch and nap. Our pool is at the JCC, so—shabbat shalom!—it closes early on Fridays and we have to find another form of post-nap entertainment (same goes for if there’s a thunderstorm). But for the most part, this is what our day looks like. Regular, ordinary, everyday life really interests me. What does your daily routine look like?